Are you a Christian? Do you love God? Do you want to be encouraged, challenged or inspired in your Christian walk? Then you’ve come to the right place. SPAG Magazine is a FREE quarterly, electronic magazine for Christian adults. 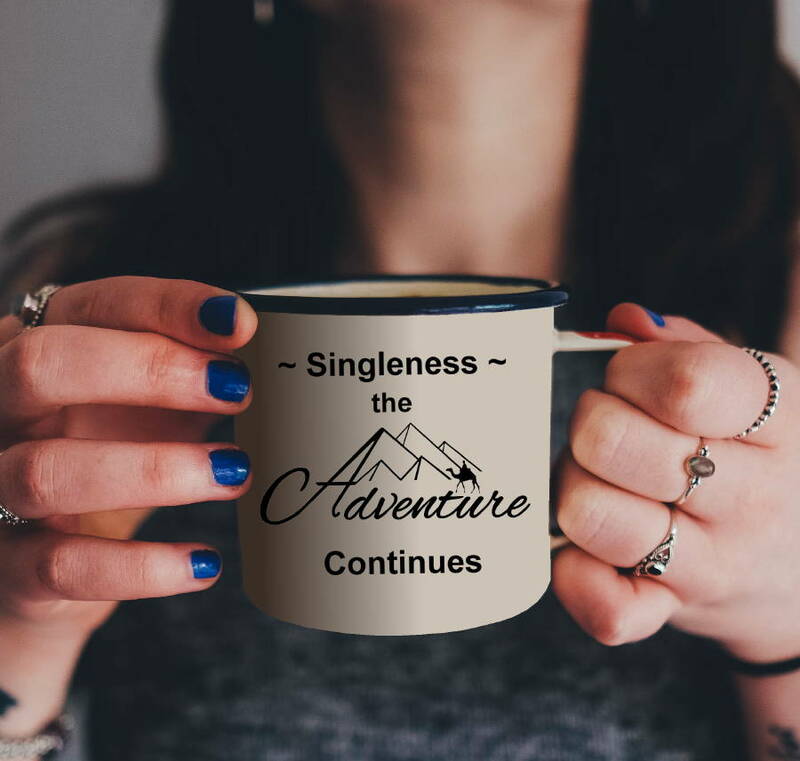 While we have a focus on singles, our articles are suitable for all Christian adults. We’re an international, inter-denominational publication, and we aim to honour and exalt God. We believe that the Bible is God’s inerrant Word. The updated issue 13 is now available! The June/August 2018 issue of SPAG Magazine is finally here and what a great selection of articles there are in this issue. Initially, we had a problem with our “Letters to Lou” pages, but they’re now all updated and uploaded to the online issues. Our 13th issue of SPAG Magazine coincides with our 3rd birthday! We have a great bunch of fascinating articles which I’m sure will get your thinking, and hopefully bring you closer to God. Time is running out for this offer: we’re offering 50% all promotions in our September/November 2018 issue. Find out more in our promotions/advertising page here. How do you like this humorous idea? 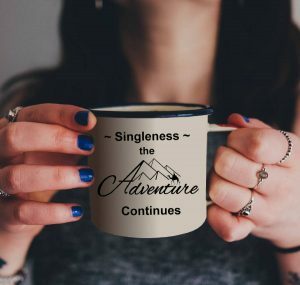 I’ll be doing a series of these images based around singleness, spinsterhood and bachelorhood to go into my personal shops, sometime in the near future. I’ll put them on cups, shirts, cushions and other items. If you like the idea, please let me know and I’ll redirect you to the shops where they’re located, once I upload them in my personal online stores. Bridget Brenton from Christian Today wrote a fantastic review about an earlier issue of SPAG Magazine. You can find the review here. We hope this book will bring you into a closer relationship with God through praise, prayer and worship. Or send along your friends to our shop. your suggestion for a topic for us to consider. Your purchase will help to support this ministry. Thank you for your kind consideration. One of the most important things you can do for SPAG Magazine is pray for us. We need prayer to not only increase our readership, but to enable God to reach out to Christians and Christian leaders across the world, with articles which will encourage, inspire and challenge them. We also need your prayers for enough finances to keep SPAG Magazine going. If you’re interested in joining our prayer network, you can become a member on Facebook on this link. Can 73¢ a day really help SPAG Magazine? While we’ve recently overhauled some expenses to reduce costs, there are still lots of costs we need to cover to ensure we keep SPAG Magazine available and to provide it to you for free. 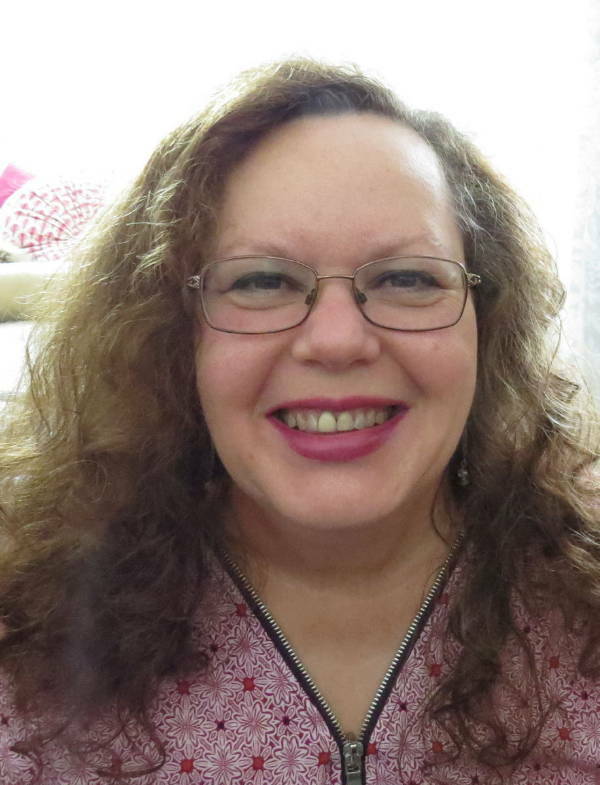 Presently all outstanding costs are met by our Editor, Vicki Nunn who has a limited income on a disability pension. Yep, it’s almost like she pays you to read it. There are also a couple of other costs as well including the Glasbergen cartoon and costs for promoting SPAG Magazine, which total around AU$100 per quarter. If ten people could contribute just 11¢ a day for a year, our remaining costs would be met. Your generous contribution can make a big difference! You can also help by purchasing items from our online store: www.spagmag. com/shop. Consider also that in the past 18 months or so we’ve spent $2,000 on a new computer and monitor as our old computer had been making strange noises for two years. Would you make a commitment to help SPAG Magazine in its mission? 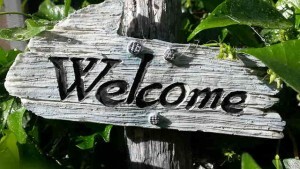 Our mission is to inspire, challenge and encourage Christian adults in their walk, and to honour and exalt God. [Voice] The Voice Bible Copyright © 2012 Thomas Nelson, Inc. The Voice™ translation © 2012 Ecclesia Bible Society All rights reserved. 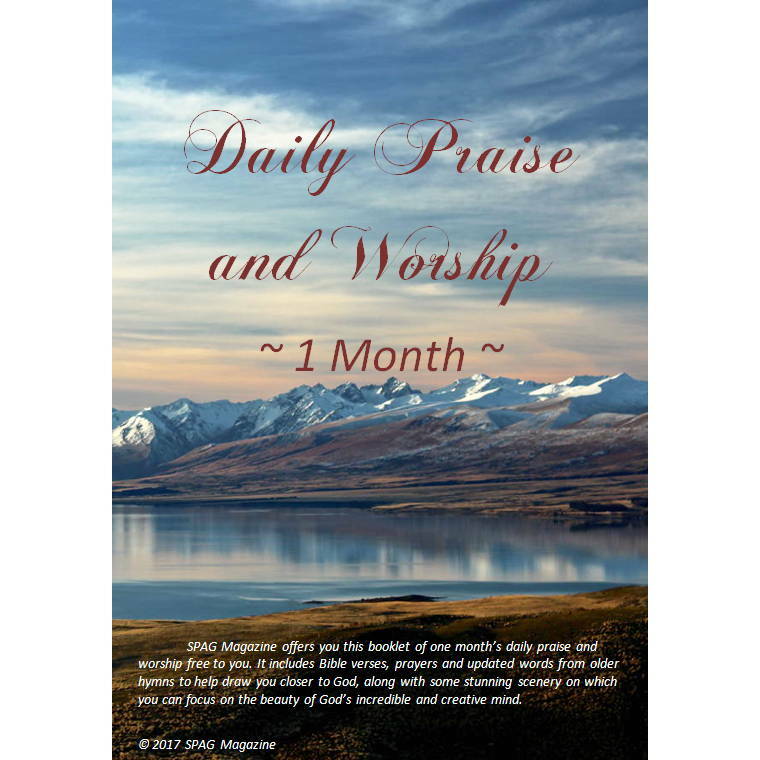 SPAG Magazine and staff are delighted to offer you a booklet of a month of praise and worship devotions, free. Submit this form and you will receive an email with a link to the pdf copy of the devotional booklet.